John– Well, I was born in Hawaii, grew up in Colorado, and I’ve been a professional performer for the last forty years. I started out as a composer and guitarist and somehow ended up as an actor. 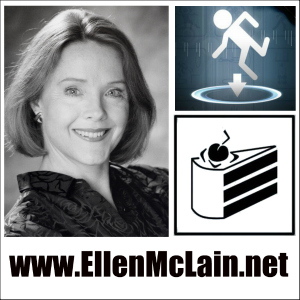 I met my wife, Ellen McLain, in Europe. We were in a production of the Broadway show ‘Showboat’ together. She was the female lead, Magnolia, and I played guitar and banjo in the orchestra. Retroplayer– John, you have an extensive list of work in voice acting including No One Lives Forever, The Suffering, The Matrix Online and Halo: ODST. Did you always have a love for character voices even from an early age? John– Yes, I was doing voices and imitating people from very early on. My voice never changed, it’s always been deep. When I was 6 years old I sounded like Walter Cronkite. Retroplayer– You’ve worked with Valve on a number of projects including Half Life 2, Left 4 Dead and Team Fortress 2. How would you describe your working relationship with them? John– The folks at Valve are very creative and great to work with. Their interest in humor and real human emotion, even in someone like the Sniper, makes it very satisfying to work on their games. We have a lot of fun. Dancing with Eternity wins the ForeWord Firsts Debut Fiction Award. 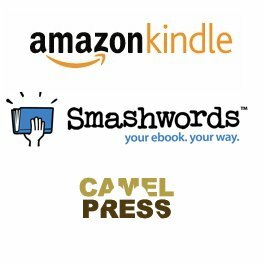 Winner of ForeWord Firsts Debut Fiction Award. The Church in the Darkness is one of Time Magazines most anticipated game of 2017!